Through our milling facility we can offer you several different custom milled patterns such as tongue & groove, shiplap, Channel Rustic, Grizzly Board and flooring. Our sales representatives can work with you to get just the product you need. 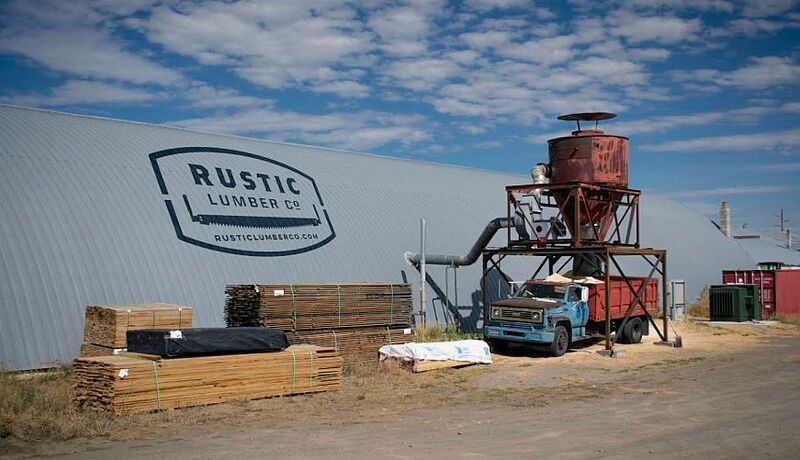 Rustic Lumber Co. is home of the Cedar Grizzly Board. Grizzly Board is made to have an old square log look. It can be made with a variety of textures, including our hand hewn finish. It can also be stained any color you like; a chink line is a popular choice for this product.